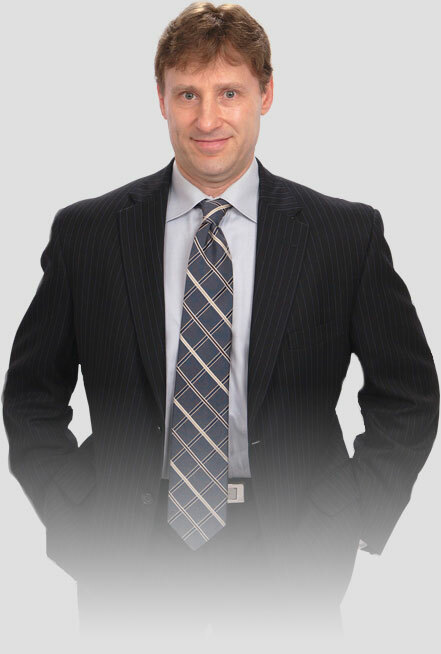 Attorney Scott Grabel has experience working for the Michigan Court of Appeals and has more than 10 years of experience successfully handling appeals cases for people convicted of federal and state crimes throughout the state of Michigan. Criminal appeals are highly specialized and need a criminal defense firm that understands the intricacy of how to identify high quality issues on behalf of our clients and argue for them in the most aggressive and persuasive fashion to convince the appellate court to lower the court’s decision. 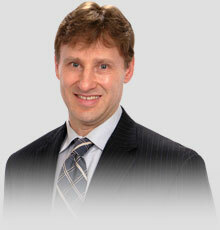 Scott Grabel has also been asked to speak as an expert on Court TV’s Best Defense . The attorneys of Grabel & Associates are ready to start protecting your freedom and your future immediately. Our firm is recognized by satisfied clients throughout Michigan for our aggressive, effective approach to help you avoid a conviction and stay out of jail. We promise a total commitment to your legal defense. Under the direction of trial lawyer and supervising attorney Scott Grabel, we provide the full resources of an experienced criminal defense team that combines more than 100 years of experience in municipal, state and federal courts across Michigan. You can have confidence in our complete, 100% focus on criminal defense law. From wherever you are in Michigan, call us toll free at 1-800-342-7896 or contact us to arrange a free consultation directly with Mr. Grabel. At our firm, your future is always worth fighting for.